Workflow Engine is an ideal solution for companies that would like to integrate a Workflow Designer into their projects and use routing. Basic set of elements allows business users modify workflow schemes by themselves. 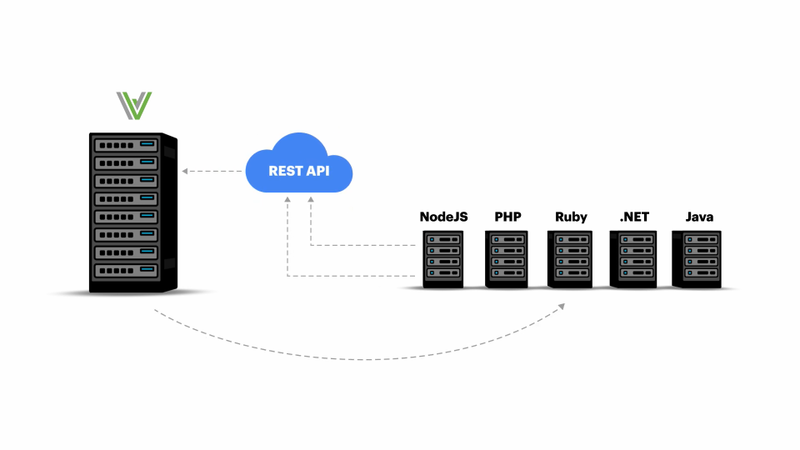 You can integrate Workflow Engine as an embedded component or via REST API. Our products will help you create workflow solutions. We offer many different use-cases, just choose the one that suits you best. Workflow Server is a stand-alone application which includes an admin panel and an integration API. It was designed for microservices-based architecture. It supports Windows, MacOs and Linux and Docker containers. Workflow Engine is a component designed to be fully integrated into your .NET or .NET Core project. 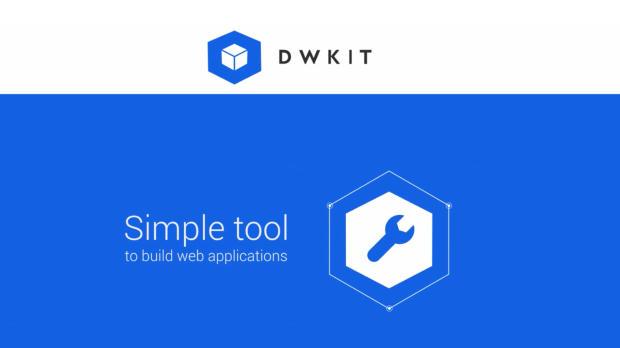 DWKit is an ASP.NET Core application template, which includes both Workflow Designer and Form Builder in one Visual Studio solution. This product will be perfect for you if you are starting a new project or planning to modernize the existing solution. Available elements set includes: Activity, Transition, Action, Actor, Command, Timer. Your users will be able to change process schemes by themselves. There are two types of running processes schemes update: the old process uses the old scheme and the old process is updated on a new scheme. Being a perfect fit for private enterprise applications, Workflow Engine and Workflow Server also have the best licensing terms for SaaS providers. We set no redistribution limitations, have no loyalty fees and offer full customization capability. Besides, a single license allows you to build a single software product, whether it's SaaS or not. ProcessMAP utilizes Workflow Engine as an integral part of the Environmental Health & Safety and Risk Management SaaS solution. We’ve researched the tools available on the market and opted for Workflow Engine as it offers exactly what we need without extra functionality like form designers and interface builders. The engine itself is easily configurable and very flexible, the process of defining workflows is intuitive and does not have a steep learning curve. In short, Workflow Engine offers exactly what the name suggests, including robust performance and flexibility. Innovum Technologies needed a flexible workflow component for ASP.NET that would allow us to customize our software product to our customer’s environment. Workflow Engine was the best fit for our needs. It provides a flexible and extensible architecture, a powerful workflow engine and an intuitive visual workflow designer that enables us to rapidly modify our application to meet the needs of our clients. The support provided by Workflow Engine’s team is prompt and comprehensive. We feel very comfortable relying on Workflow Engine in our application. Workflow Engine provides us with leverage when it comes to workflow implementation. 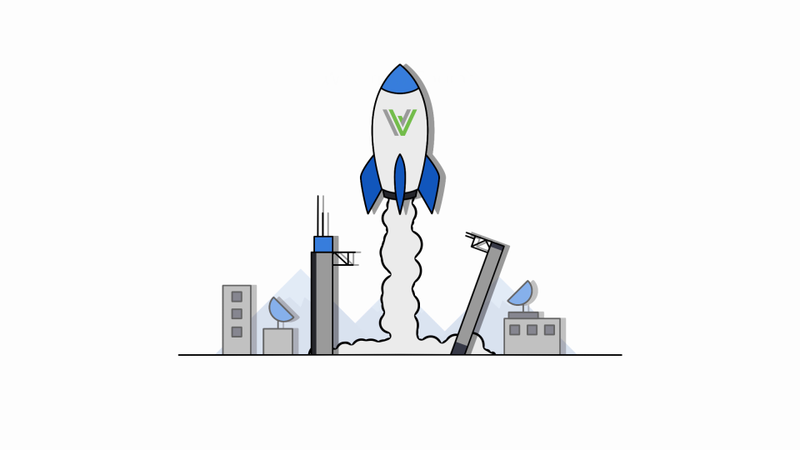 The fact that we didn’t have to worry about developing a workflow engine ourselves gave us the freedom to focus on the main software features that were our expertise. The workflow is super flexible, visual and easy to extend, allowing us to customize it to our needs in a timely fashion.